While New Zealand is considered overall to be a safe country where an excellent quality of life and minimal crime can be experienced, it is always necessary to take the relevant precautions in larger cities. 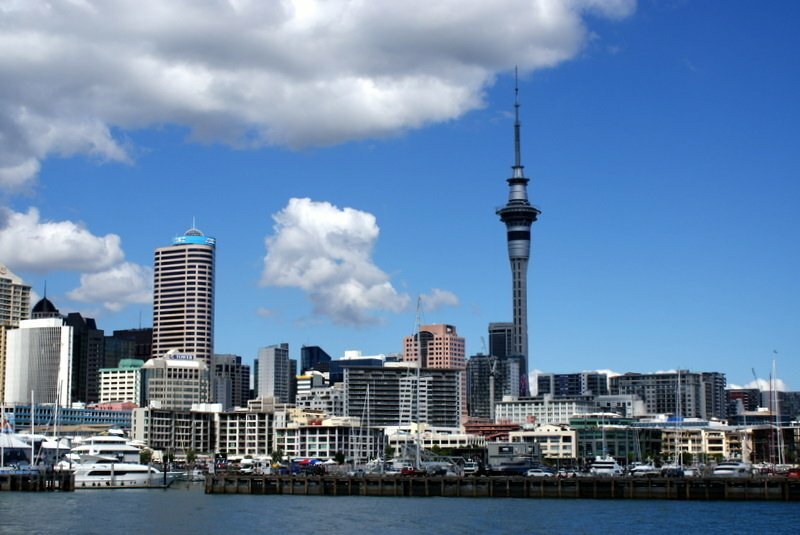 Crime in Auckland, although still considered low for a city of its size, has been steadily increasing over the last several years. As a result of this, being mindful of home security in Auckland is important to ensure the safety of yourself, your family and your belongings. If you are looking to purchase or rent an apartment in Auckland, it is essential to evaluate the safety features of potential apartments. This can save you a great deal of money in the long run, and can also increase your safety in and around your home. Of course, there are always way of improving your home security in Auckland, like installing home security alarms and other security devices. Ideally the apartment you purchase or rent should be as safe as possible in the first place. How high is the crime rate in the neighbourhood? Does the area look run down? If you can see obvious signs of a neglect (such as graffiti, litter or rubbish on the surrounding streets, broken windows etc), it may be best to keep looking. Visit the area at night. Are there nightclubs or bars open until late? These will not only potentially mean that you are kept awake late into the night, but also that more rowdy people will be in the area after dark, increasing the potential for crime. Is the area well lit? Are there businesses nearby? If the area is regularly visited into the evening, and busy shops or offices are nearby, it may be much safer than an area which is out of view. A well lit area will have significantly lower crime rates than an area with little or no street lighting, so this is definitely something to consider. Look at the surrounding apartments. Do they have furniture, bicycles and other belongings out on their balconies? If so, you can probably assume that this area is relatively safe and people are not overly concerned about the theft of their possessions. Is there any security at the apartments? A security guard or regular security service will greatly improve your home security. You may even be able to speak to the security officers and question them regarding the safety of the area and building. Is the apartment complex under constant CCTV camera surveillance? This, if advertised, will greatly reduce crime in the area, and can also act as a method of finding a solution to any crime that is committed in the area, helping you out with your insurance claim if necessary. Finding an apartment which has the above features will greatly improve your home security and enhance the enjoyment you get out of your new home. However, it is not always possible to find such apartments, in which case it is a good idea to investigate how to improve the security of your home. Consider investing in a dog, as the noise alone will offer much protection to your home. While the majority of Auckland apartments don’t officially allow dogs, many landlords and neighbours will turn a blind eye if dogs are well behaved. While all of these are effective measures, the installation of security cameras and house alarms is undoubtedly the most beneficial. Relatively inexpensive home security systems can ensure the security of your belongings at all times. It’s important to remember that, especially in terms of home security systems, wireless isn’t necessarily better. A skilled, experienced technician may be able to provide you with assistance regarding which system is better for you based on your building and your needs. Hardwired systems run on power, and have a battery for emergencies. Wireless systems rely entirely on batteries, meaning that they frequently fail as these go flat. Although wireless systems have advanced significantly over the years, they are still potentially vulnerable to signal dropping and interference. Wireless systems are easily moveable. If you’re renting and intend to move somewhere else, you can take your system with you. These systems are often smaller and less intrusive, meaning that they aren’t as noticeable and won’t detract from the aesthetics of your home.